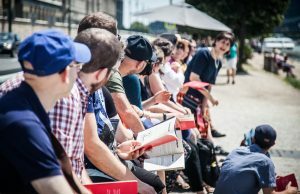 Yesod Seminars create a space for professional development, related Jewish content and context, peer learning and connection, and understanding the value and purpose of being a European Jewish community professional or educator. Creating Impactful Jewish Learning Experiences: A Seminar for Jewish Educators– The seminar will focus on creating impactful Jewish learning experiences- understanding and maximizing the core components of powerful and effective Jewish learning experiences. Using M2’s unique approach we will learn the theory and practice of creating experiences that will make a difference in the lives of your learners, whether they are at camp, the JCC or Talmud Torah. Kaplan Fellows @Yesod– is a professional development opportunity for talented, creative, mid-career Jewish community professionals who want to make a difference in their communities and maximize their potential. 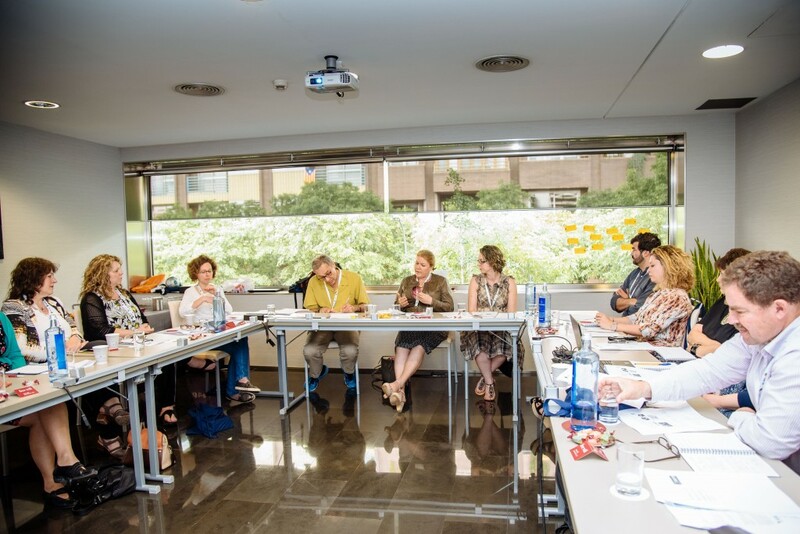 Designed for a select, diverse group of European Jewish community professionals, the programme integrates four components: community development; Jewish context and content; leadership; and management skills. Yesod @Limmud Festival UK– Join the Yesod delegation of European Jewish community professionals and activists at Limmud UK and (re)connect to the inspiration, Jewish learning and networks that can support you! Yesod @Limmud offers the chance to experience everything Limmud has to offer, get to know your European peers, and take part in up to 2 dedicated sessions each day designed especially for Yesod delegates only. These will focus on lessons from community building and Jewish text learning that can be applied to your work in European Jewish communities. Yesod Retreat for Senior Professional Leaders – For senior Jewish community professionals leading a Jewish community, Jewish organisation or significant program in a European Jewish community.